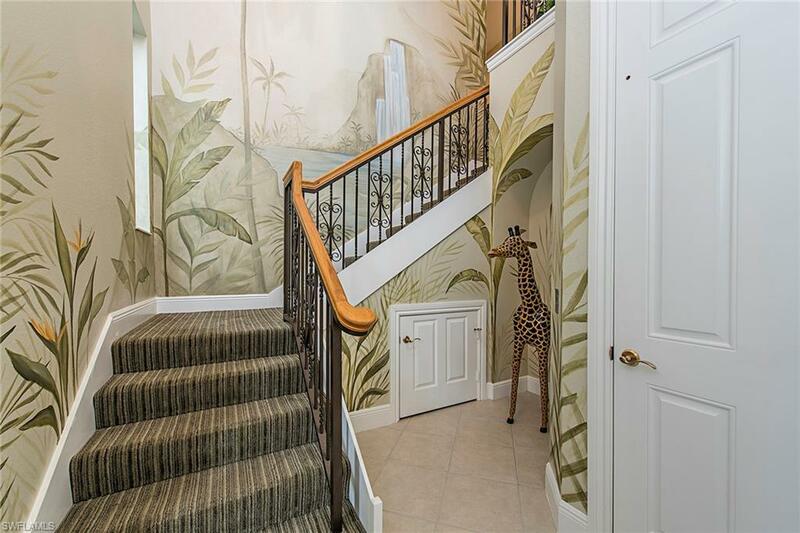 Stunning second floor home located in Cherry Oaks with golf course and lake views. Custom interior painting, crown molding, plantation shutters, beautiful flooring, elevator and newer a/c system, make this home stand out. 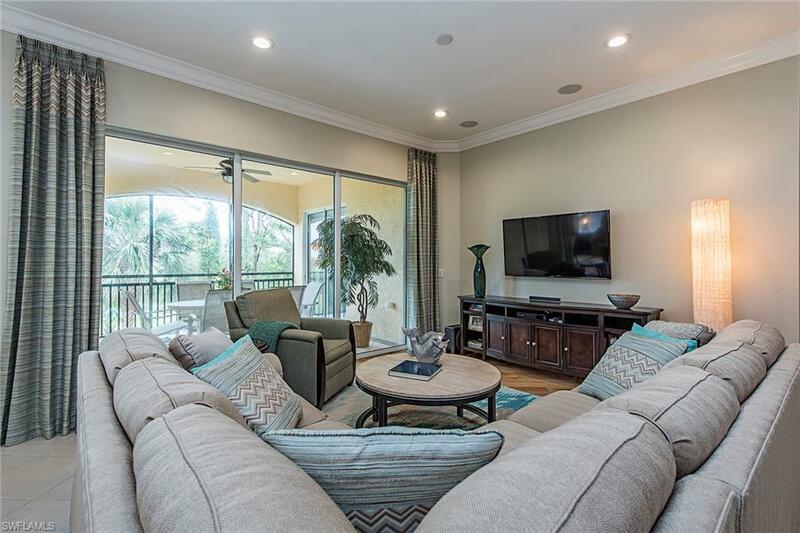 With three bedrooms plus a den, three baths, family room and spacious screened lanai, there is plenty of room for family, friends and entertaining. 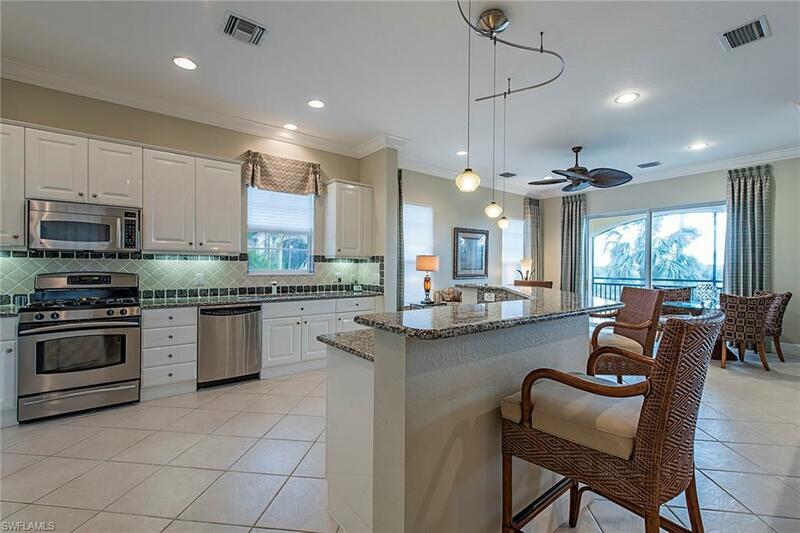 Kitchen features granite counters, stainless appliances, custom designed backsplash, gas cooking and breakfast bar. 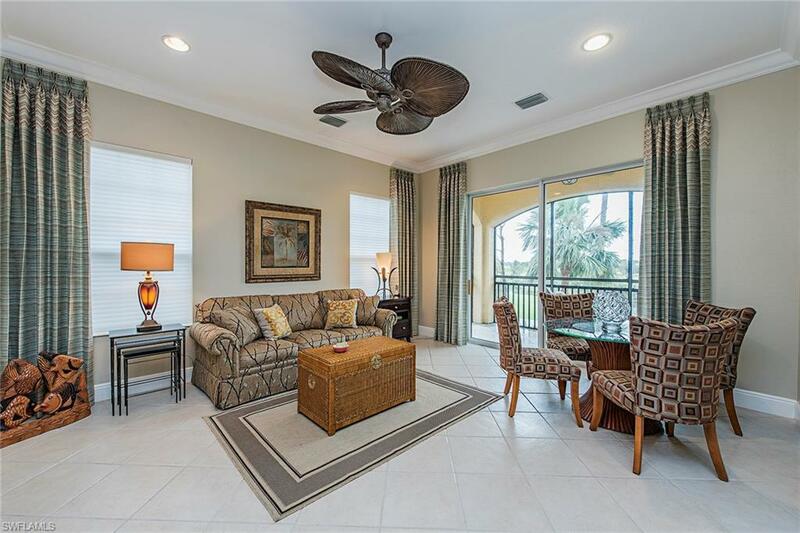 Designer lighting and ceiling fans and tile complement this lovely home. Fiddler's Creek is one of the most sought-after communities, offering many resort-style amenities, including several dining options, pool, club and spa with full fitness, tennis and much more. Golf and beach memberships are available.